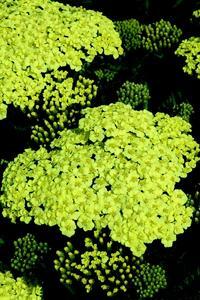 Prolific, sunny yellow flower heads appear from June to August. Bred for compact habit and extended bloom time. Excellent for cutting.